Euromed are the New Zealand distributor for Ziehm Mobile C-Arms, the world’s premier mobile C-arm technology. 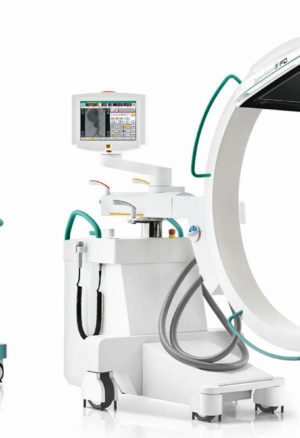 Ziehm pride themselves on having a C-Arm solution for every budget; from the basic Ziehm 8000 to the comprehensive and advanced Vision family. 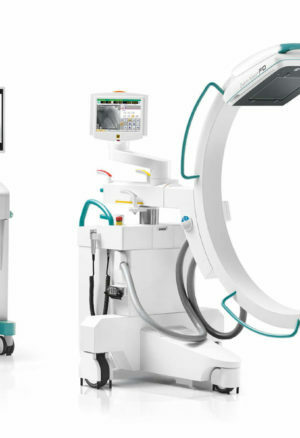 As specialists dedicated solely to the development and manufacture of mobile C-arm imaging solutions, Ziehm are the global leaders in intra-operative fluoroscopic imaging with a reputation for providing innovative, high quality products and services. 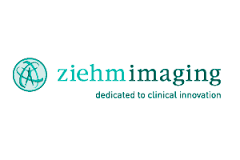 For all your Ziehm enquiries please contact Euromed today on 09 411 7508. Unmatched mobility with superior image quality! 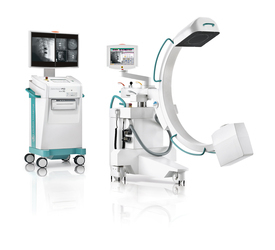 Thanks to its new 1k x 1k imaging chain, the Ziehm 8000 is the compact mobile C-arm with high-resolution flat screen monitor, excellent imaging technology and unrivaled mobility! 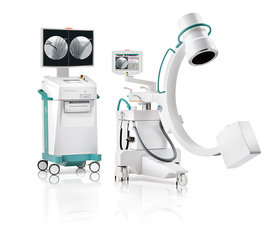 A compact, easily transported C-Arm combining all features of the Ziehm Solo together with added portability. 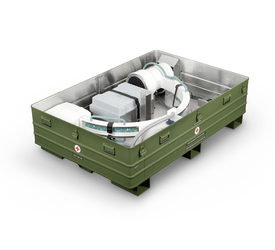 Designed specifically for use in field hospitals and military applications. 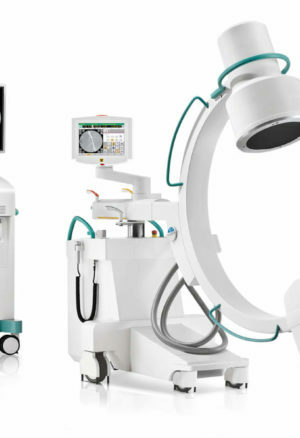 The Orthopaedic imaging system with low dose exposure, compact C-arm and Advanced Active Cooling, specifically designed for extended use in operating theaters. 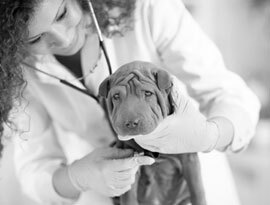 Ideal for a wide range of clinical applications including general surgery, orthopaedics and traumatology. 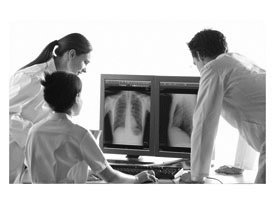 The new imaging standard for Surgery! 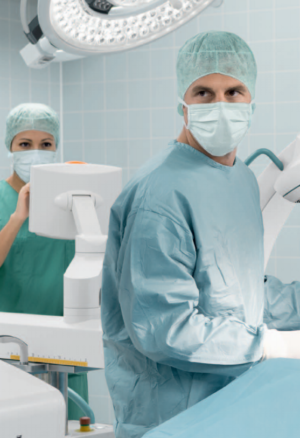 Ziehm’s new Vision FD successfully combines the latest cutting edge CMOS flat panel technology with an enhanced SmartDose concept, for the best image quality available at the lowest possible dose and with optimal cost efficiency! 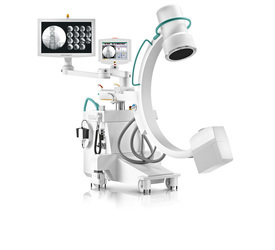 A 3D mobile C-Arm with flat-panel detector for crystal-clear, distortion-free 3D images providing maximum intraoperative visualization of anatomical structures. 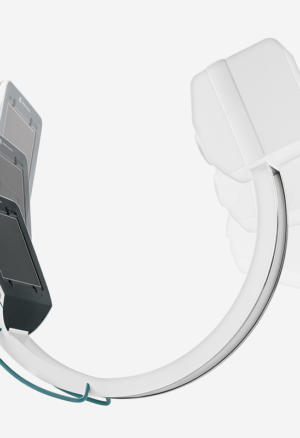 Suited to extended use in operating theaters it is ideal for orthopaedics, spine surgery and neurosurgery. 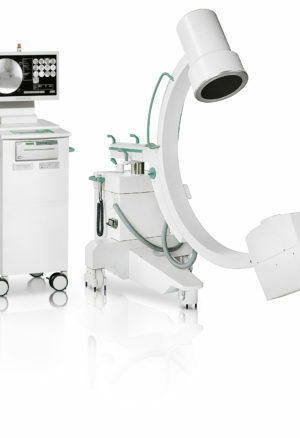 The mobile C-Arm with high output 20kW generator for high-quality images with minimal dose. Purpose built for extended use in operating theaters, it is ideal for demanding procedures in neurosurgery, vascular procedures, cardiac applications and interventional cardiology. The ultimate C-Arm to outperform all others! The new Ziehm Vision RFD offers cutting edge CMOS Flat Panel technology together with their ground-breaking Beam Filtration Dose Saving Concept for the best image, free of distortion and with the lowest possible dose!